SAVE $31.99 on your order today! 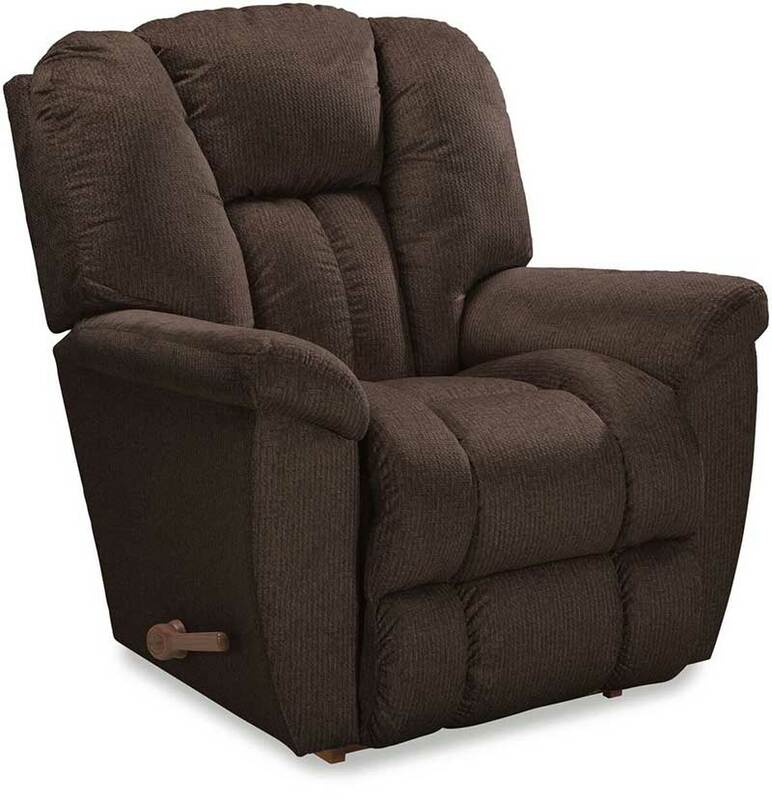 A key component of La-Z-Boy’s mission is to enrich your life, and this relaxing recliner will accomplish exactly that! Its pillowy backrest and footrest are absolutely plump with padding, ensuring you’ll be cocooned in a state of pure comfort for hours on end.